Join us on June 7 to hear from leaders and bosses who have emerged from collaborative work environments relatively unscathed. What happens when we toss out tired org charts and opt instead for decentralized models? Leaders aren’t always bosses. Bosses aren’t always leaders. And hierarchy has its flaws. 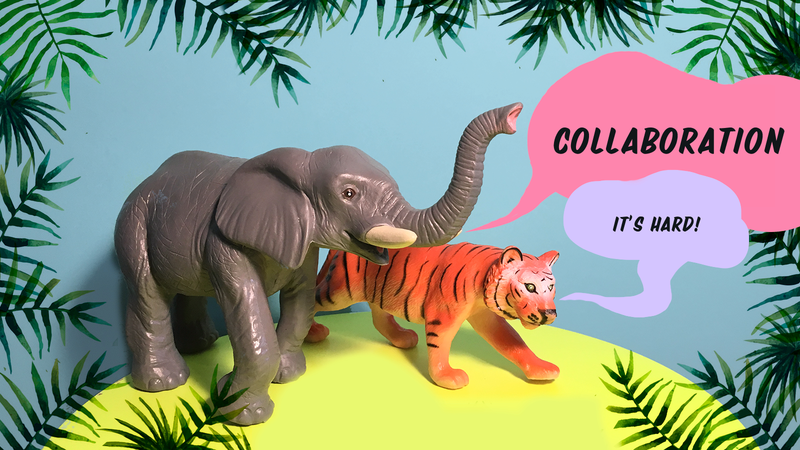 More organizations and leaders are beginning to see the benefits of delayering traditional power structures that prevent cultures of collaboration. 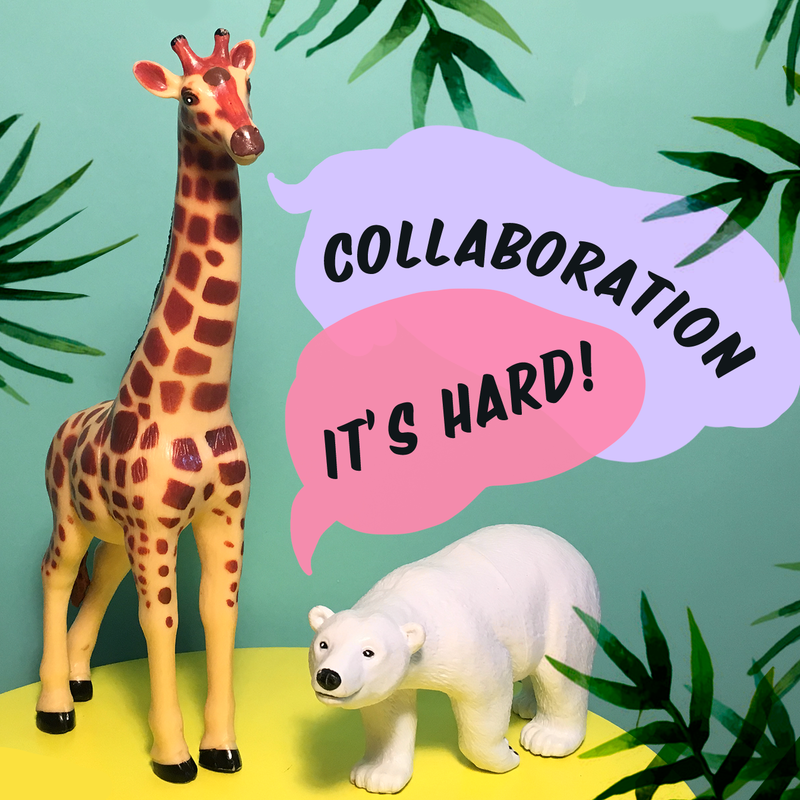 But collaboration is also messy. Flat power-sharing is messy. Trust is scarce. What happens when we toss out tired org charts and opt instead for decentralized models? Does shared leadership work, or is it purely fantasy? How do you set boundaries and hold your power—setting yourself up for long-term success? And what is long-term today? Join us on June 7 to hear from those who are navigating this new way of doing business and have emerged from collaborative work environments relatively unscathed. 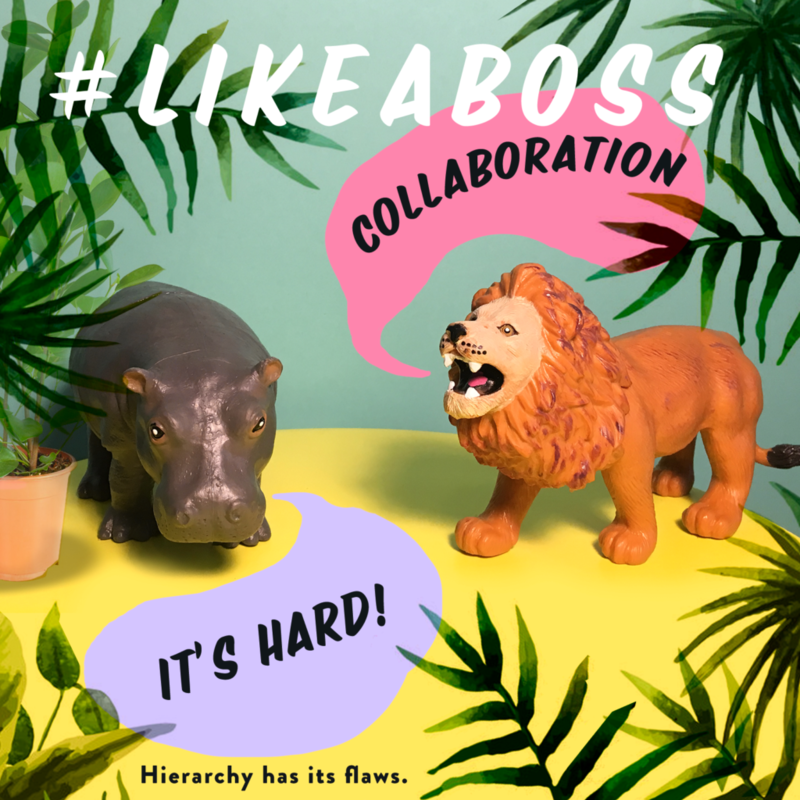 They’ll share their insights about what works and what doesn’t, how to navigate the power dynamics at play, what obstacles you can expect along the way, and how to handle it all #LikeABoss. Leaders aren’t always bosses. Bosses aren’t always leaders. Join some of the biggest bosses around and tackle what it takes to inspire others #LIKEABOSS. As with all Pollen gatherings, this will be more than just conversations and opinion sharing. We will break down the barriers that prevent leaders from developing the managerial courage they need to perform at their best. Free parking is available in the two paved lots near Solar Arts during events. Guests may park in either of the two locations noted on the Solar Arts parking map. There is also free street parking. For public transportation, plan your trip at metrotransit.org. Light breakfast will be provided courtesy of Chowgirls Killer Catering. Vegan and gluten-free options will be available. Driven by a spirit of collaboration, Heidi co-founded Chowgirls Killer Catering with her newfound friend Amy Lynn Brown in 2004. Their shared enthusiasm for strong branding and creative expression through food and parties has evolved into growing a business that values sustainability on the plate and, equally as important, in the workplace. Heidi’s personal passion is community building, devoting her energies to the Northeast Minneapolis Arts District and the Northeast Minneapolis Farmers Market. Outside of work, she throws punches at Uppercut Boxing Gym and stretches her body and mind through yin yoga. DeAnna Cummings is a co-founder and the executive director of Juxtaposition Arts, an education program, teen-staffed design enterprise, and locally rooted cultural development center in North Minneapolis. Stephanie Devitt blends big-picture strategy and savvy implementation to help clients succeed on the people side of change. Her nonprofit and public sector projects have impacted topics and systems as varied as: protecting voting rights in Indian Country; halting “foreclosure prevention” scams; facilitating change in the public sector; connecting healthcare and community for better health; and more. Before SDK Communications and a decade of consulting, Stephanie traveled rural South Dakota on behalf of U.S. Sen. Tom Daschle, connecting communities and federal resources to solve tough problems. Outside work, Stephanie’s passionate about helping to build the next-gen nonprofit and consulting field, anchored in a belief that we all deserve respect, a living, and a life that will make her daughter proud. Stephanie has a MPP in nonprofit management and communications & engagement and a BS in sociology, both from the University of Minnesota. Outside work, Stephanie serves on the board of Vail Place among other volunteer positions and dotes on her five-year-old daughter. Karen DeYoung is a senior consultant with twenty-five years of experience in her field. DeYoung Consulting Services helps public and nonprofit clients with human resource planning and operations, organizational change, team building, organizational effectiveness, and facilitation. Karen has performed organizational assessments that aligned the organizational mission with plans and processes to enhance organizational performance. But her greatest passion is helping clients think beyond mainstream models of leadership and partnership to give leaders from diverse communities a seat at the table. She believes that empowering leaders of all perspectives to shape our future is key to tackling racial and economic disparities. Karen has applied these skills across topics, including education, health, environmental justice, and law enforcement. Karen received a BA in broadcast communications from American University, an M.Ed. in instructional technology from the University of Minnesota and a certificate in facilitating organizational change from the American Society for Training and Development. Tricia Heuring is a curator, arts organizer, and educator living in Minneapolis. She is an advocate of curatorial practices that re-frame the role of the gatekeeper in support of an equitable and inclusive art world. She is the co-founder of Public Functionary, a Northeast Minneapolis based alternative art space dedicated to openness and collaboration as a means of artist and audience development. Open just over four years, Public Functionary has been called “a fantastic gift to a great art city” by New York Magazine’s senior art critic, Jerry Saltz, and “a beacon of hope for the local indie art scene” by the Star Tribune. Tricia holds a B.A. from Macalester College and an M.A. from St. Mary’s University. She teaches arts leaders in the arts management graduate program at St. Mary’s, frequently speaks at conferences, and mentors local artists and creative entrepreneurs. Tricia serves on the Metropolitan Regional Arts Council board and was recognized with a “40 under 40” award from the Twin Cities Business Journal. Aaron Mader, known professionally as Lazerbeak, is a Minneapolis-based artist and producer. Aside from being a founding member of the Doomtree collective, he is also the CEO and General Manager of Doomtree Records, handling the day-to-day operations, management, and inner workings of the crew and label. Over the past decade he has worked with a wide range of artists including Doomtree, Lizzo, Matt and Kim, Trampled By Turtles, Dessa, GAYNGS, P.O.S, Speedy Ortiz, Mac Lethal, Mixed Blood Majority, and The Plastic Constellations. In addition to original production and songwriting, Lazerbeak also works musically behind the scenes on commercials, movie trailers, TV shows, and remixes. Lisa Negstad is a nonprofit strategist, leadership coach, and organizational-development advisor, with diverse clientele in the nonprofit and public sectors. Believing anyone can be a leader, Lisa lives in two worlds: traditional hierarchies, where she helps managers excel in their role, and collective teams, where she helps groups improve their shared leadership skills. Bridging cultures to empower others has been at the heart of Lisa’s career—both through her international NGO work and now with Negstad Consulting. From clearing landmines in Cambodia to strengthening community resilience in projects across fifteen countries, Lisa’s experiences help her find the humanity and the heart in complex problems. She’s passionate about using these experiences to help tomorrow’s nonprofit and consulting community thrive in an uncharted future. Lisa has an MBA from Yale and a BA in psychology from Luther College. She is chair of the board of directors for Mosaic, an agency serving people with intellectual disabilities.